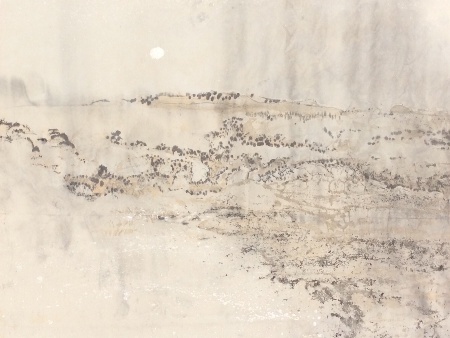 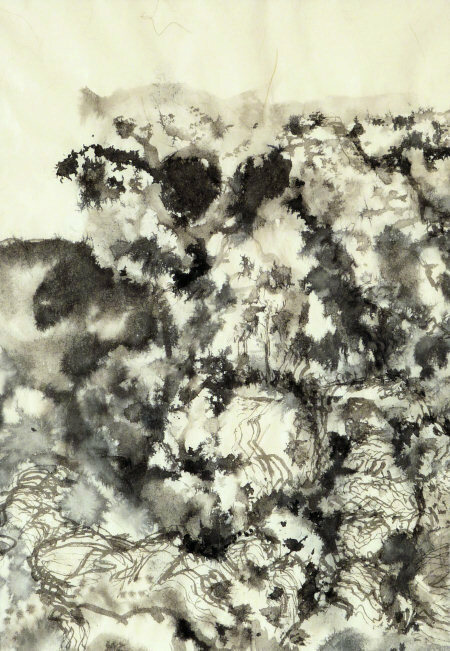 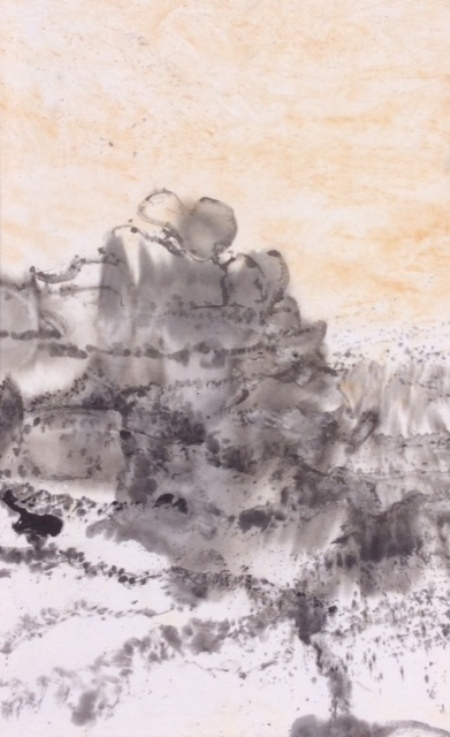 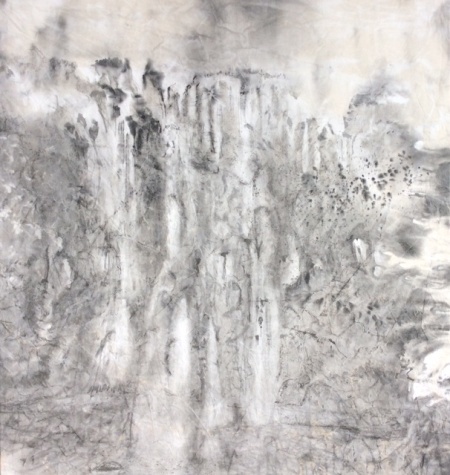 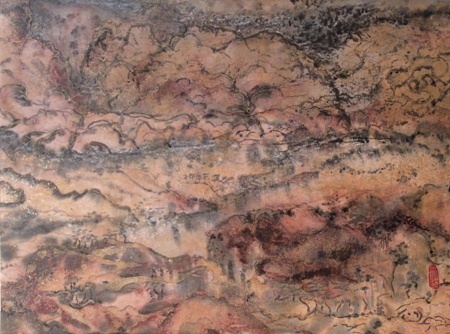 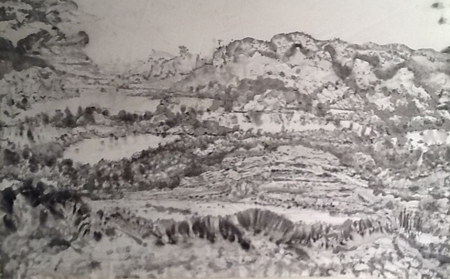 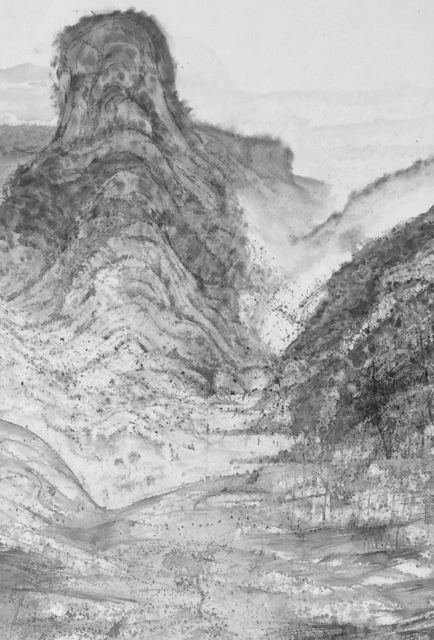 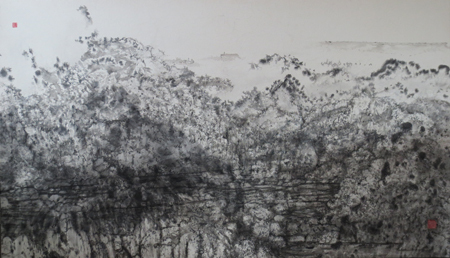 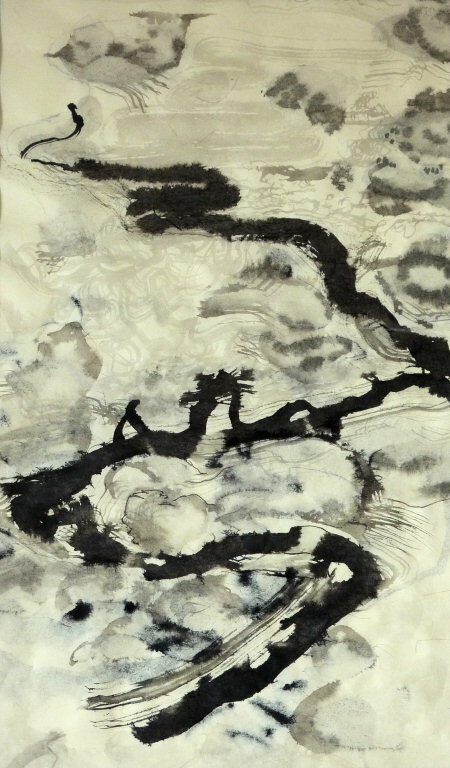 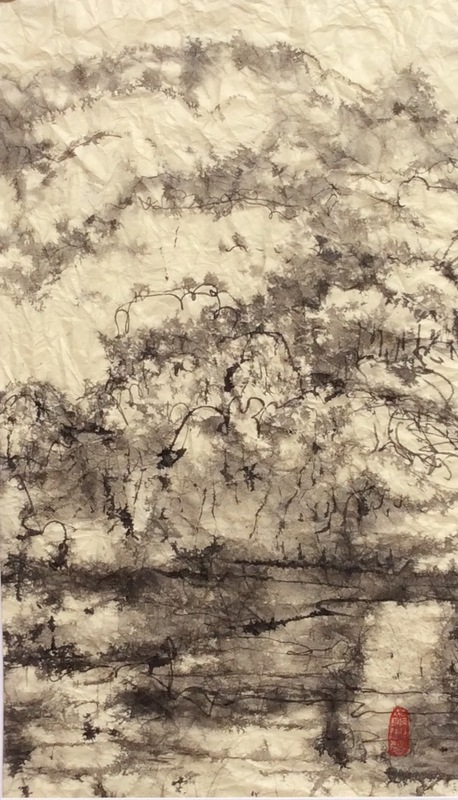 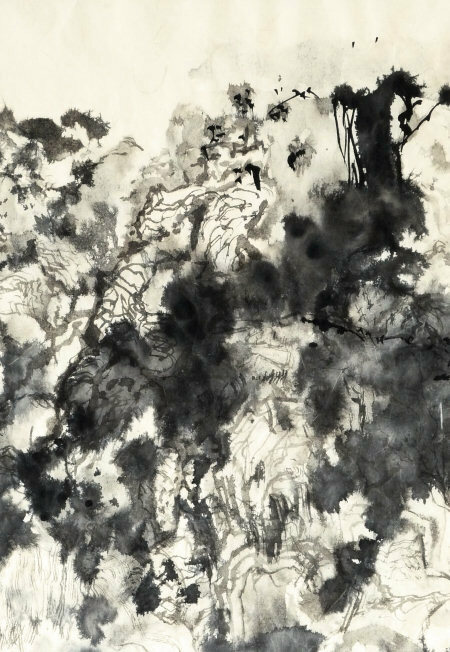 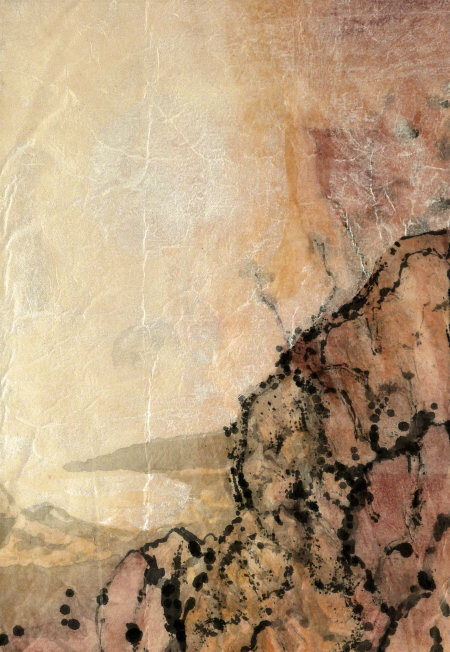 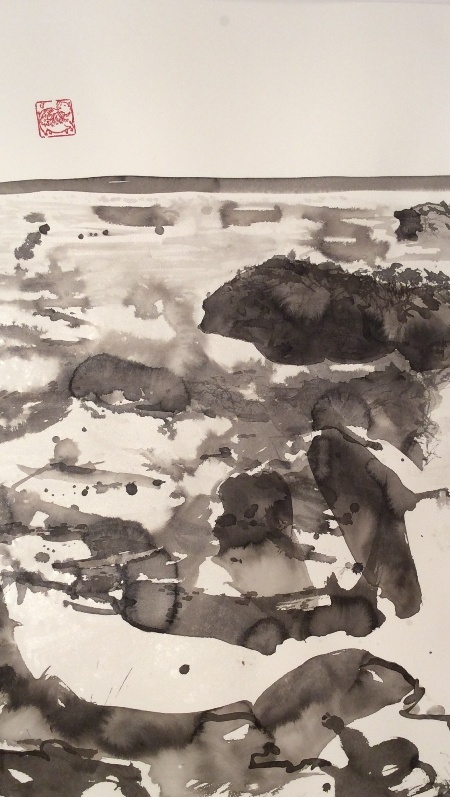 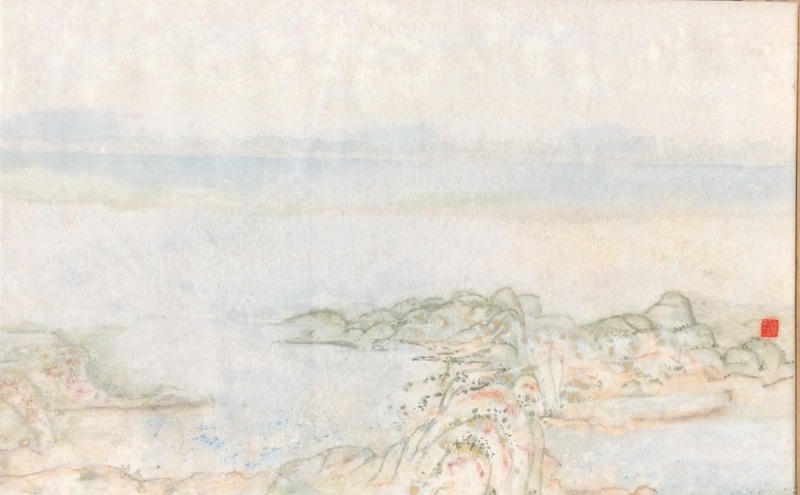 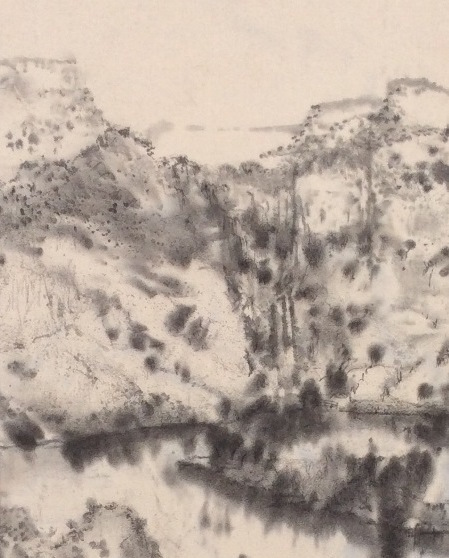 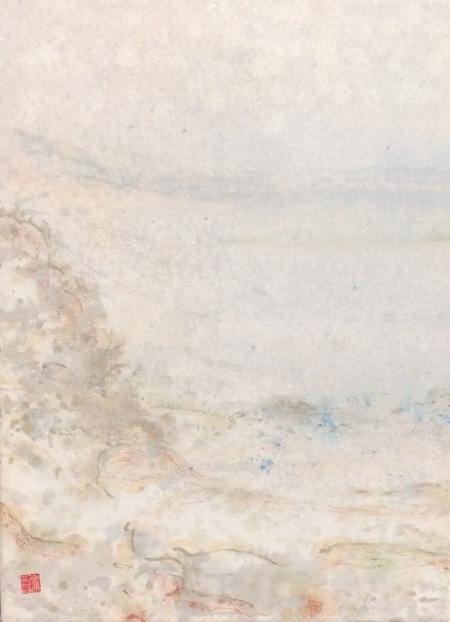 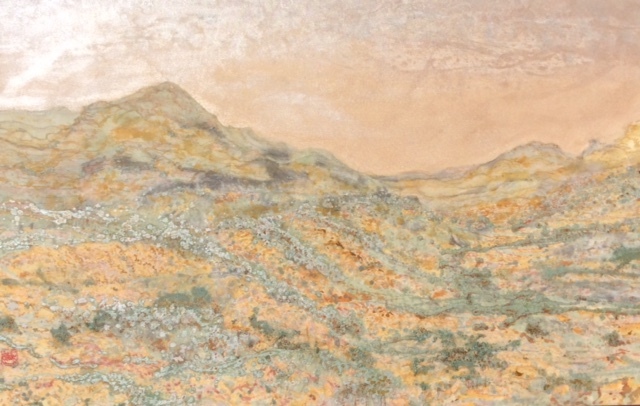 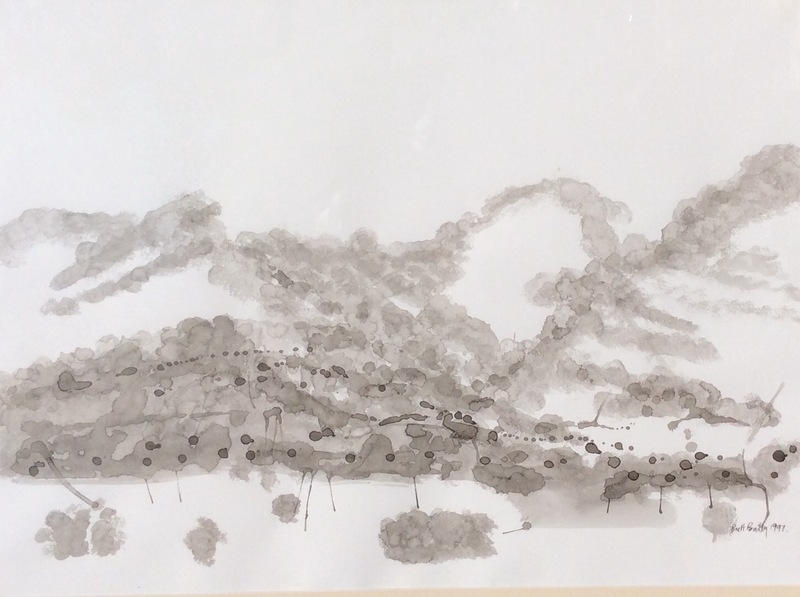 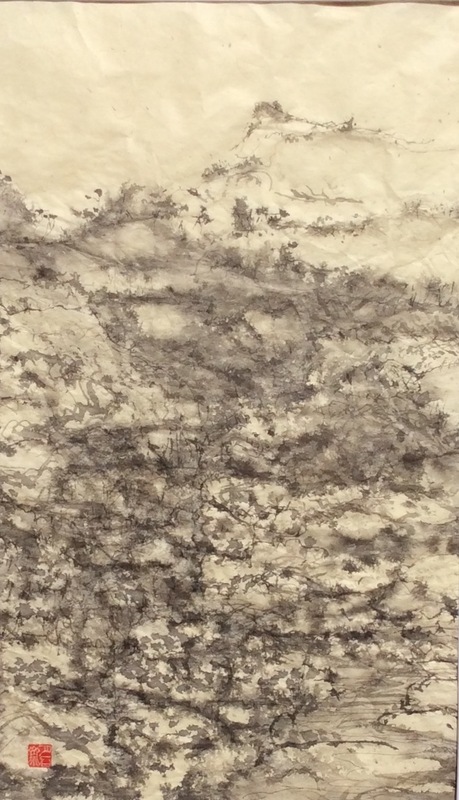 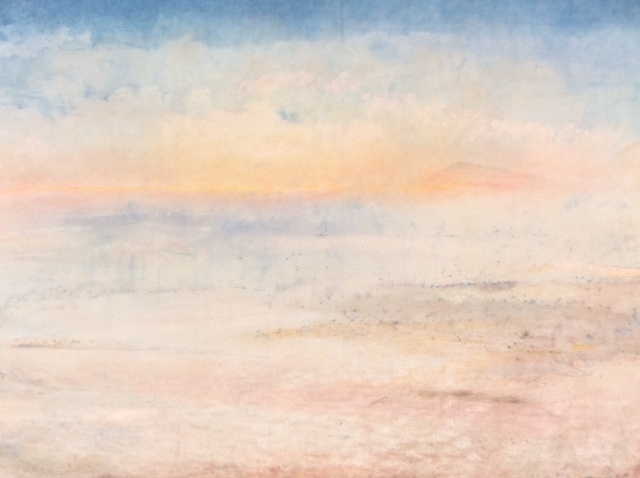 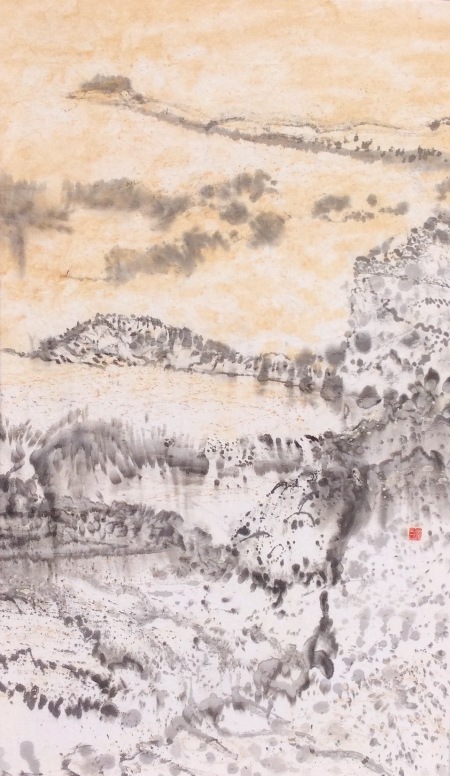 Brett Bailey’s influences range from the romantic landscape painting tradition of Europe, including Turner, Samuel Palmer and the Ancients to Chinese Literati painting and Japanese individualists. 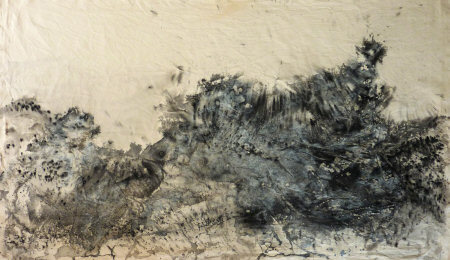 Bailey tries to create his own way of making vivid and plausible the phenomena and experiences of the natural world. 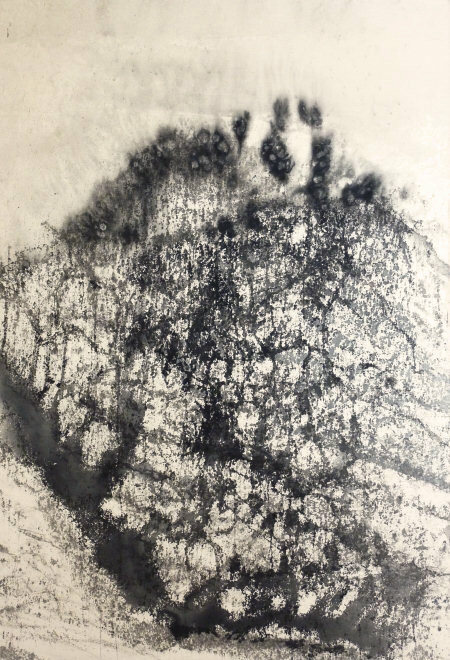 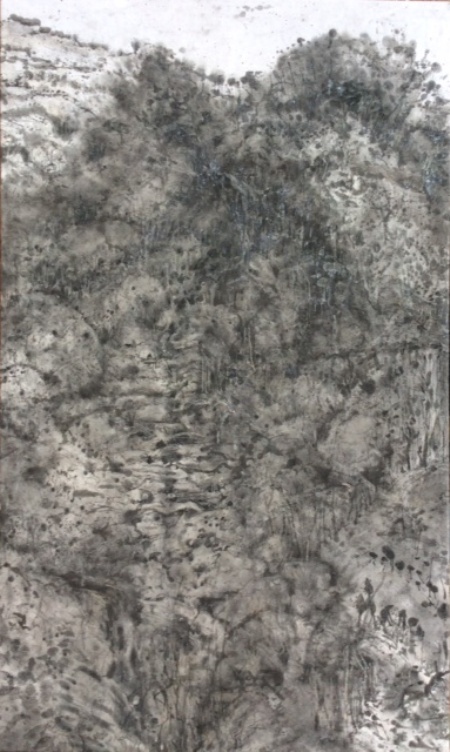 It is an attempt to capture the essential meaning of the subject with forms deriving from his own unavoidable ideas and feelings about the subject. 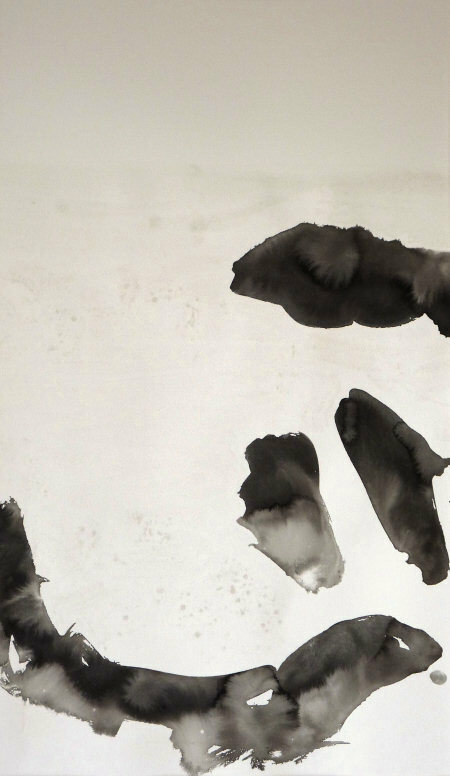 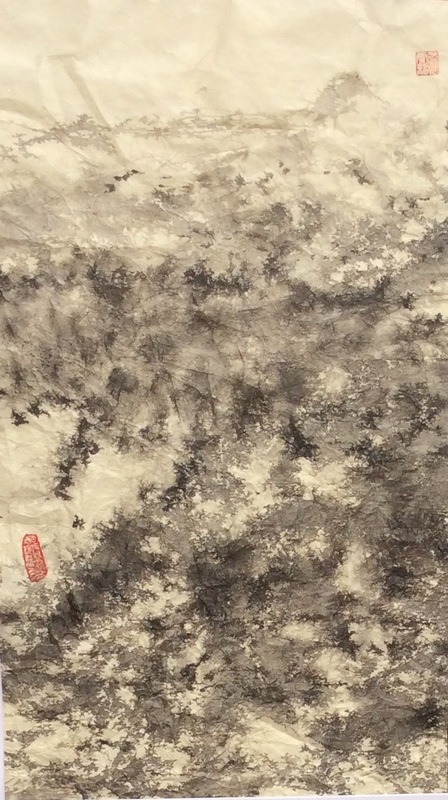 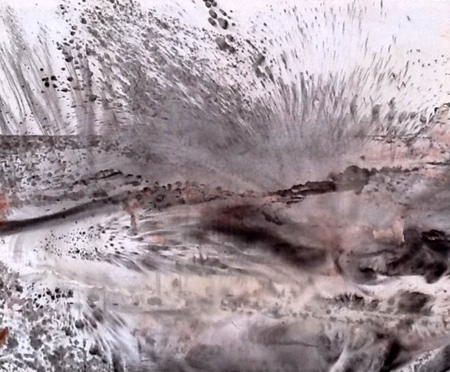 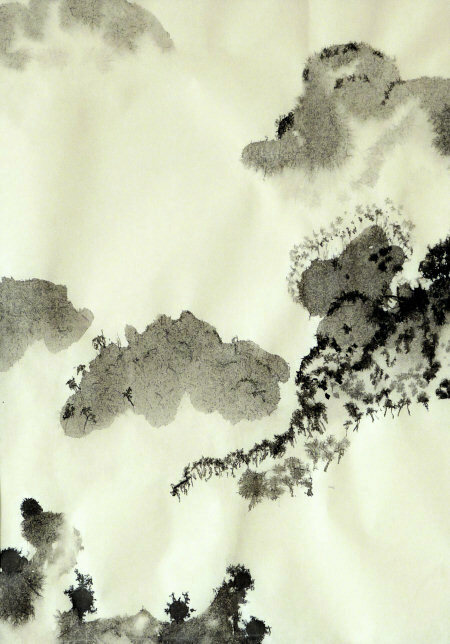 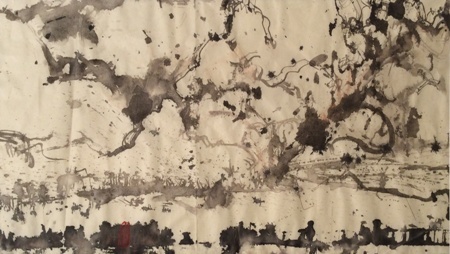 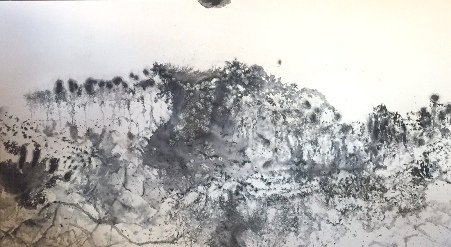 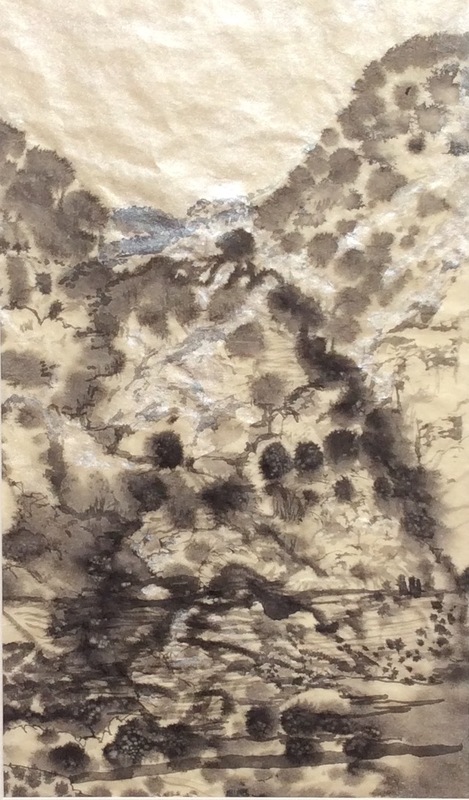 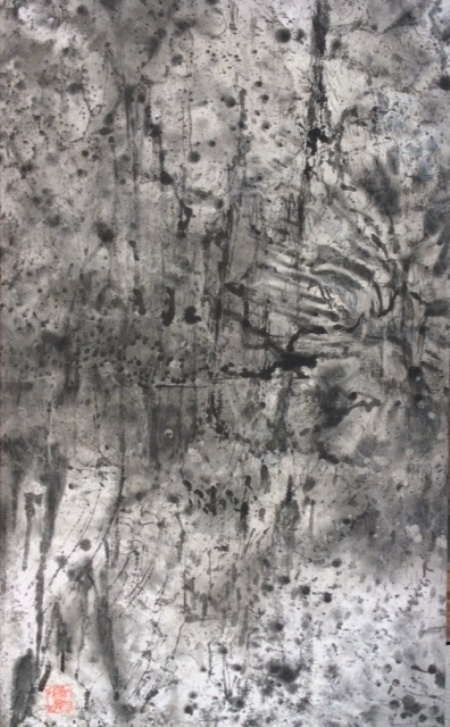 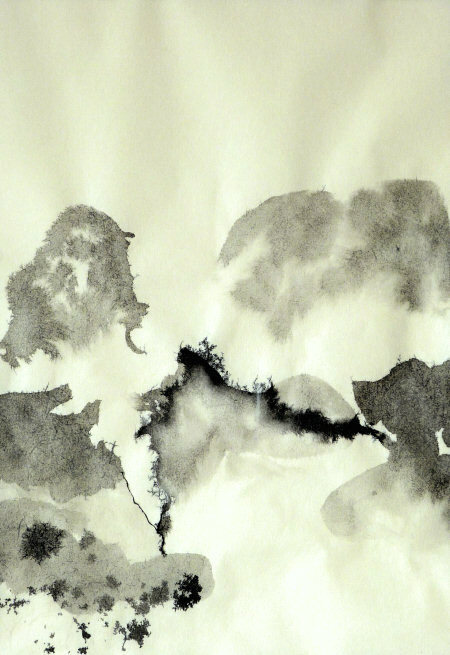 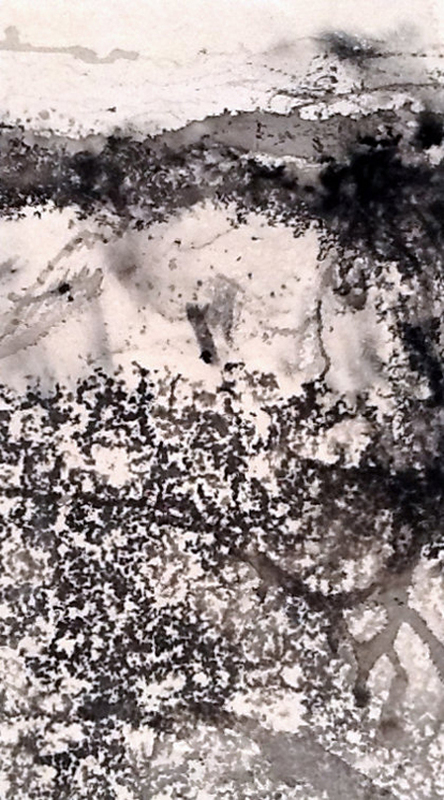 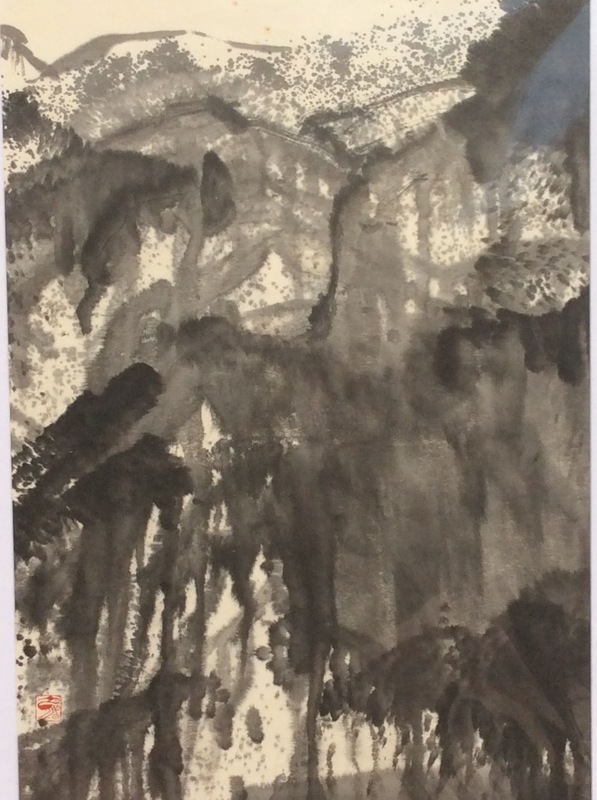 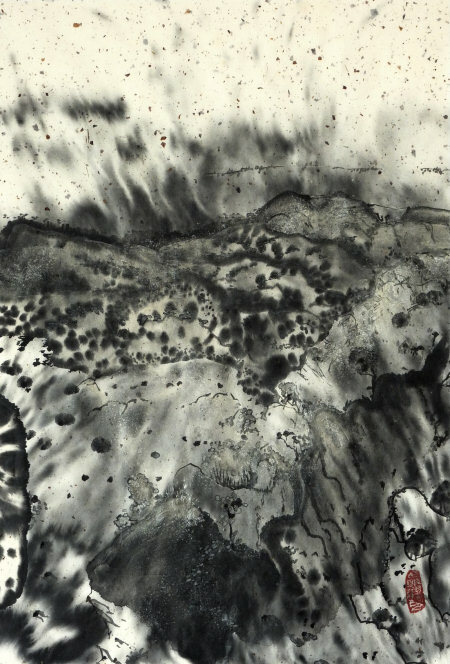 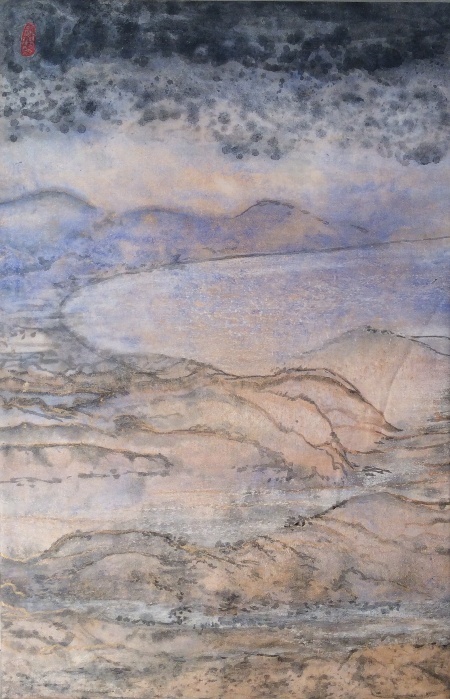 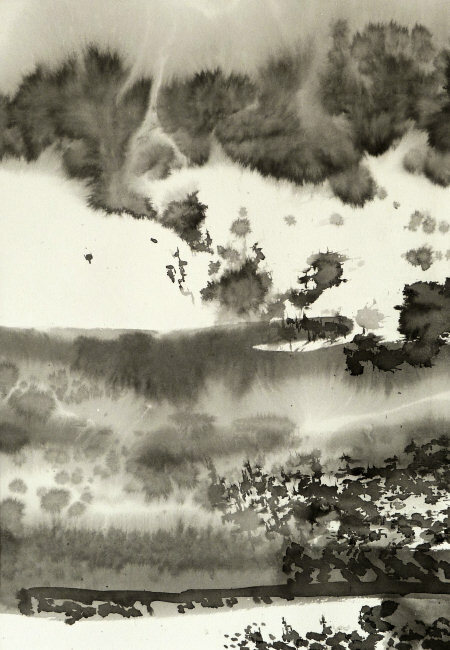 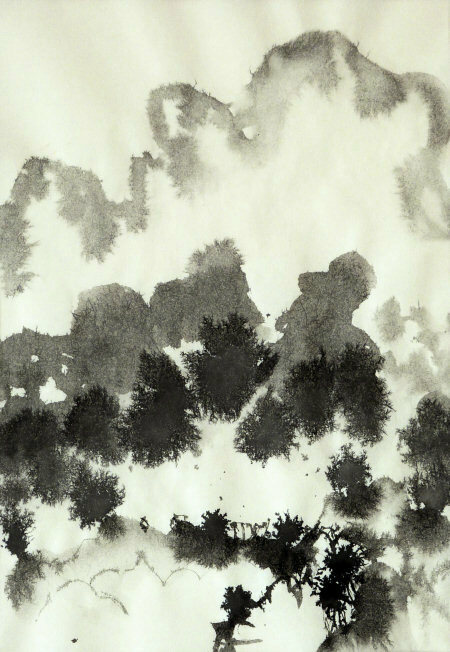 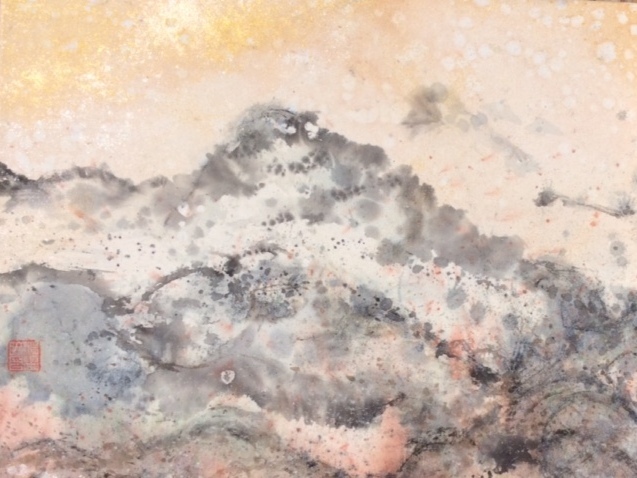 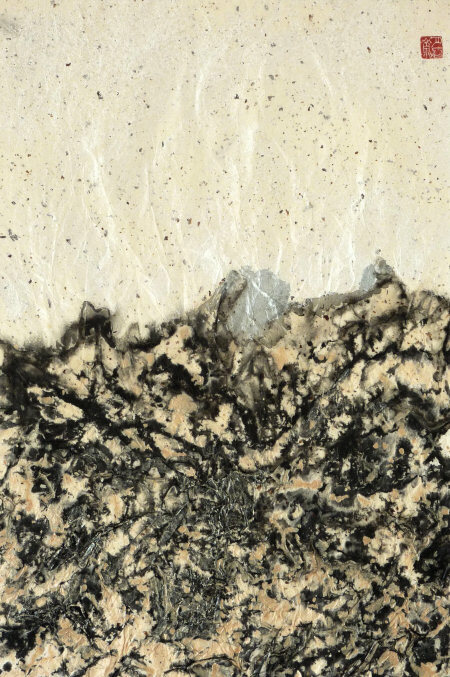 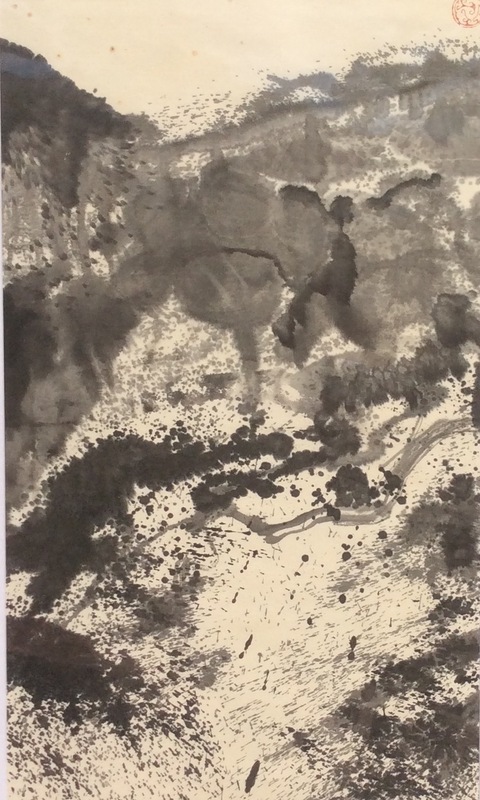 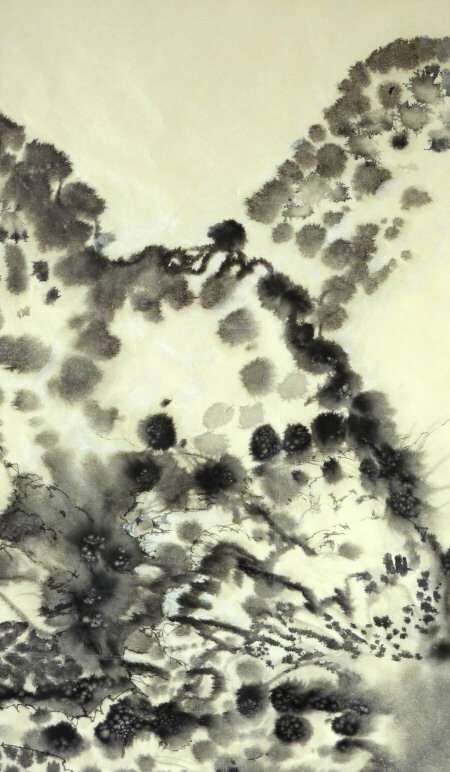 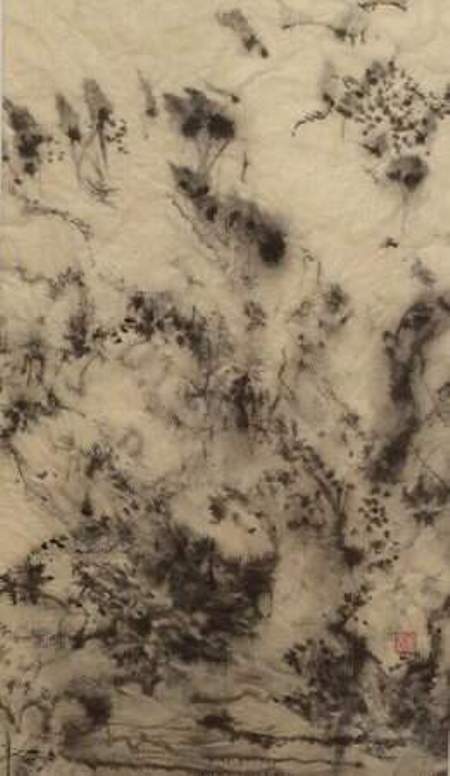 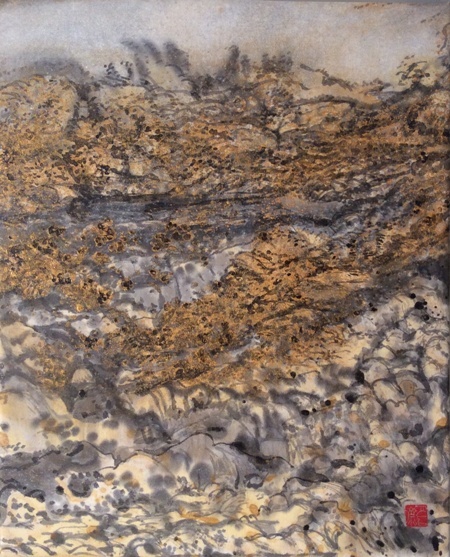 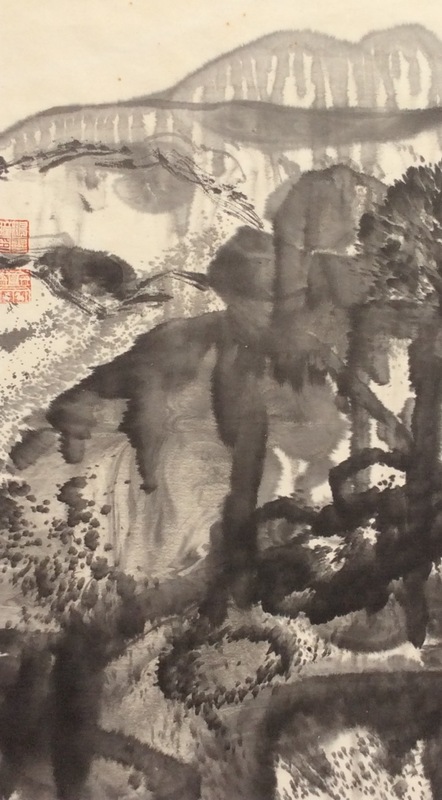 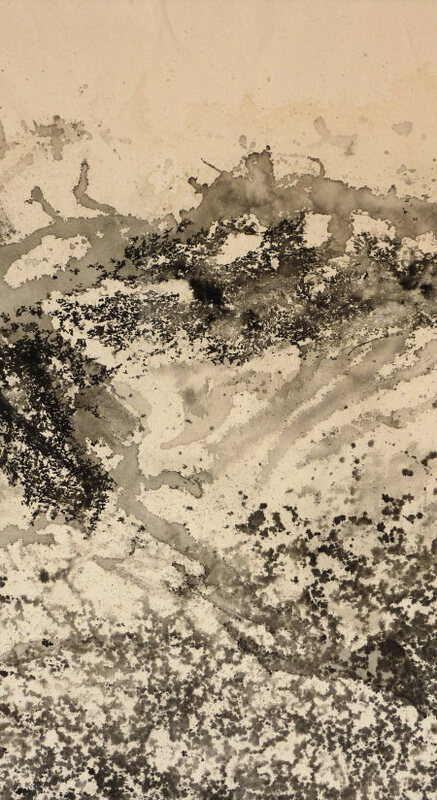 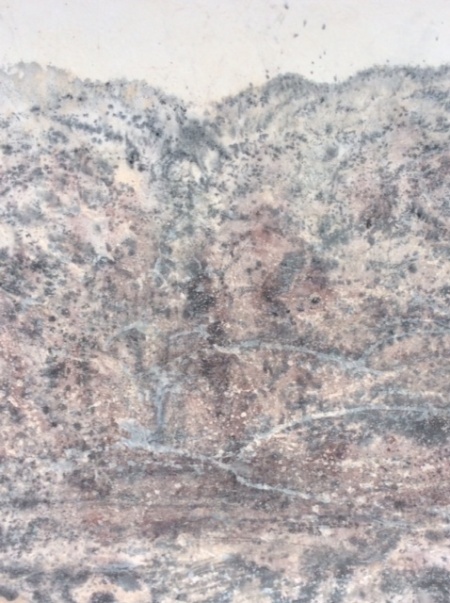 In his work, he reinvents and appropriates many Asian techniques by including titanium mica in his pigments, which create a range of reflective lustres and the inclusion of ‘weather’ in his images. 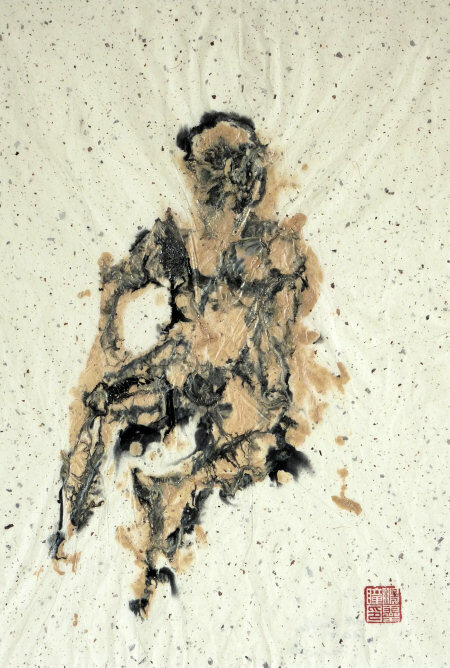 With a subjective transformation of his raw materials in making his own paint with an “untrammelled mind”, he hopes to share with others his joy in the world which all cultures share. 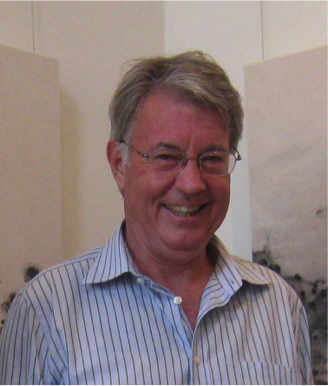 Brett Bailey was born in Melbourne and educated in Germany and England. 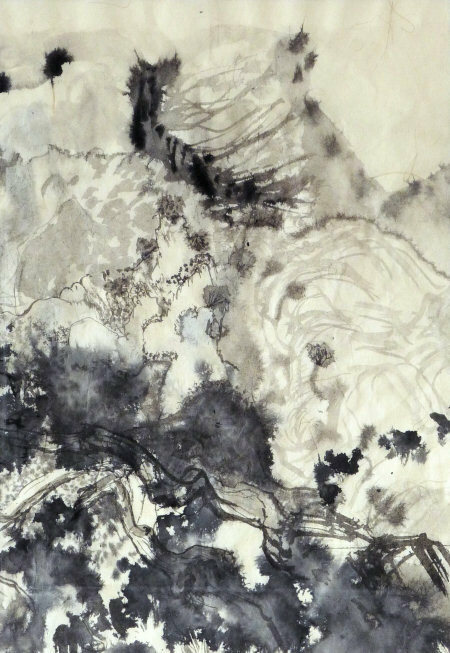 Fascinated by Asian art as well as Asian history, philosophy and politics, he developed an understanding of mankind’s relationship to nature. 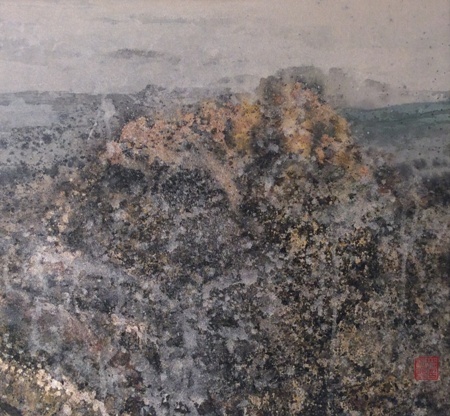 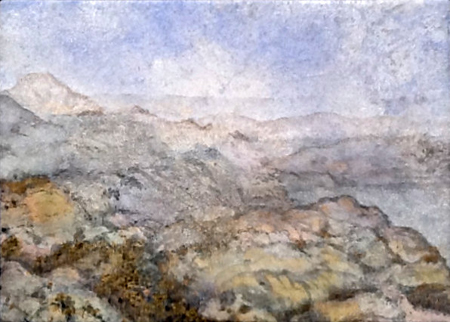 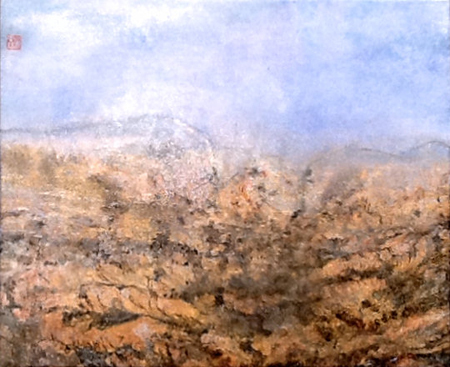 In 1981 Brett travelled to Australia and Japan before returning to live in Australia permanently in 1983 when he painted his first Australian landscapes. 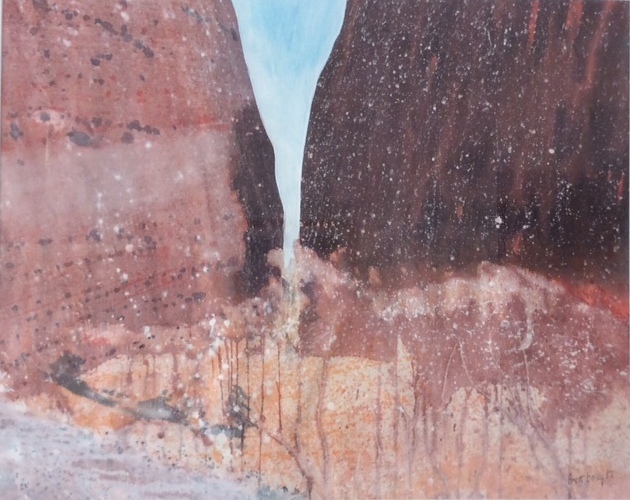 He was a finalist in the Paddington Art Prize 2014 and a finalist in the 2009 Art Gallery of NSW Wynne Prize. 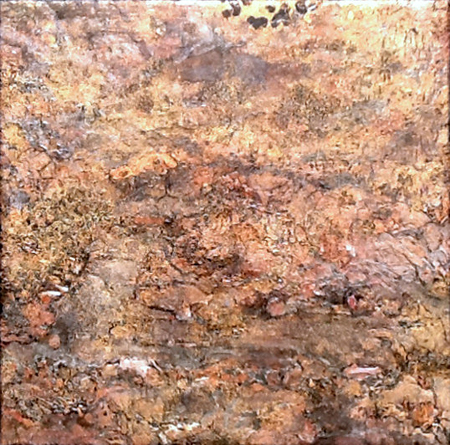 He also exhibited very successfully with Art Atrium at Sydney Contemporary 2015 & 2013 and at Melbourne Art Fair 2014. 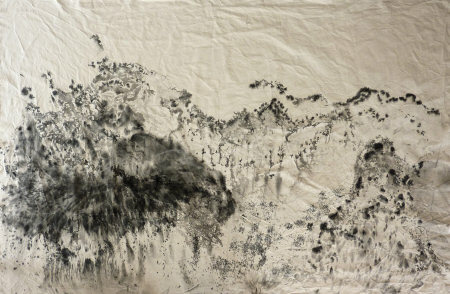 His works are held in public, private and corporate collections in Australia, USA, Japan, UK and Ireland.